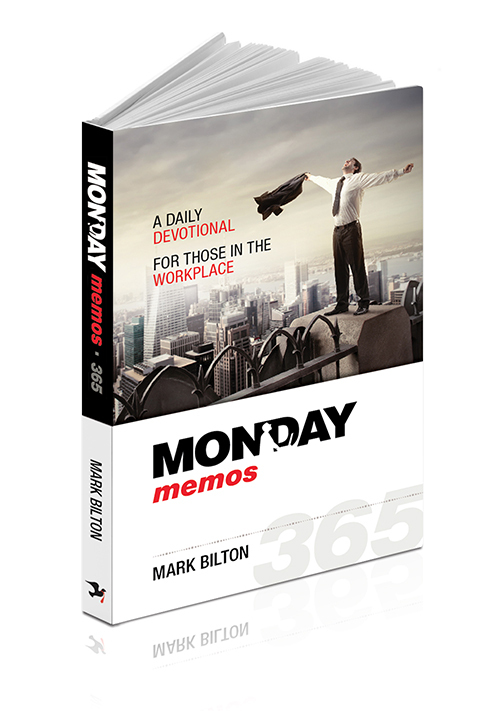 Does God have a plan and a purpose for my work? 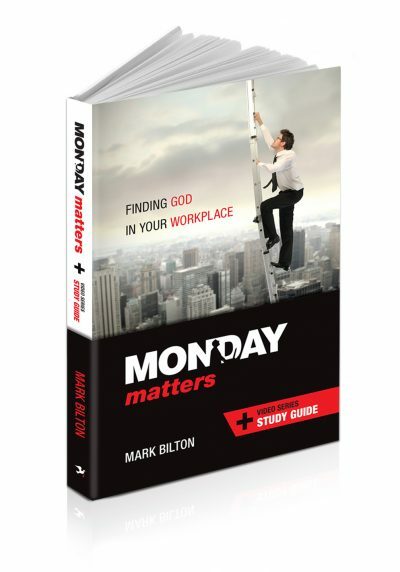 God is vitally, passionately, and intimately interested in the workplace. 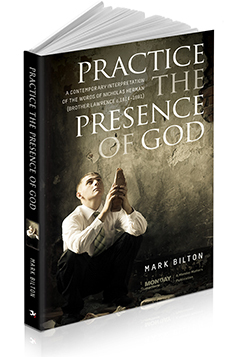 Many have embraced the biblical concept of our whole life being impacted by God, and that there is no separation between the sacred and the secular. How do you integrate your faith with your work? 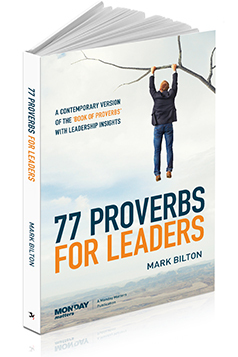 Through real commercial experience, author Mark Bilton has walked with God and seen Him open doors that have taken him from the shop floor to the boardroom. 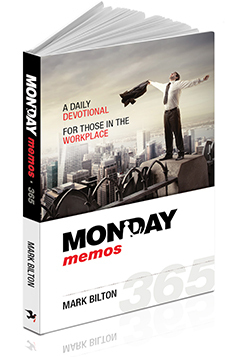 Here are 365 short, sharp, insightful, scriptural messages that are applicable to your daily work. 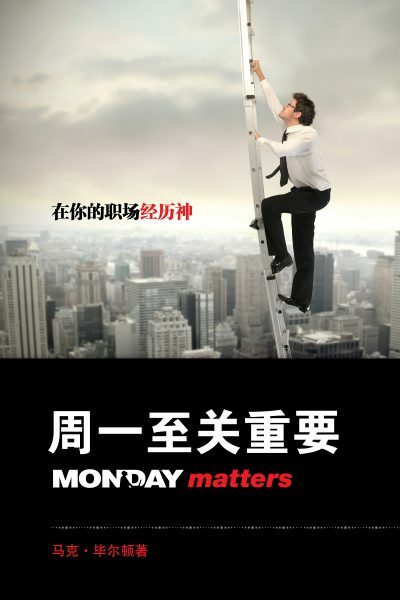 They will transform your work life, and your workplace. 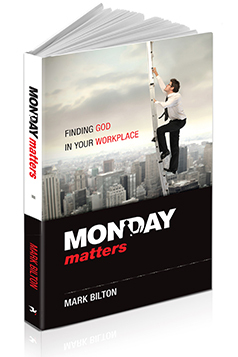 There is no inconsistency between a Christian worldview and commercial success. 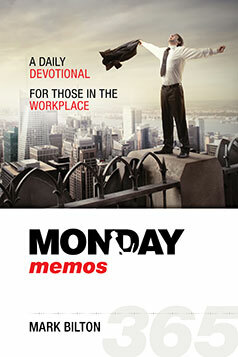 We have been lovingly crafted, anointed and appointed, for a particular purpose in the workplace.